I-Tech AB, the Swedish developer of the bio-repellent antifouling ingredient Selektope®, has signed a significant supply agreement with one of the industry’s leading paint manufacturers representing the largest ever single order of the technology to-date. 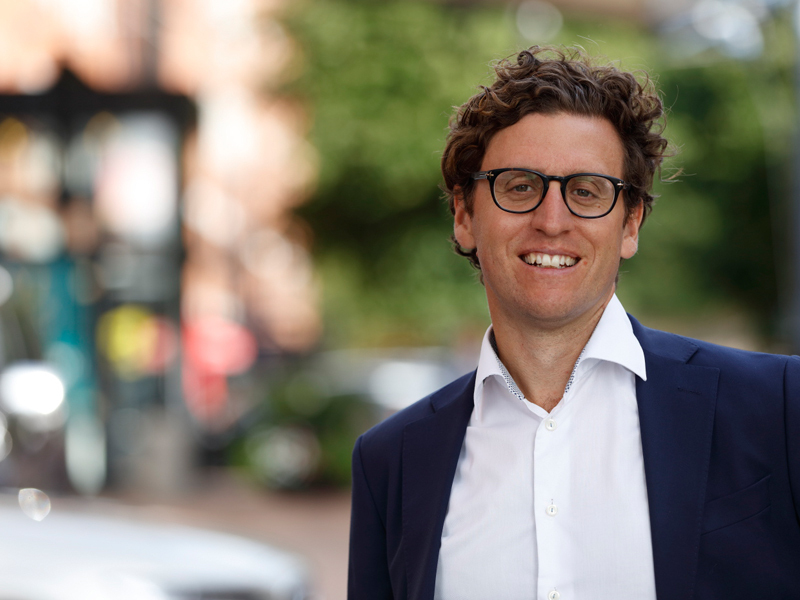 This deal represents yet another significant milestone for Selektope®, confirming the central position of coatings containing the ingredient in the future of the marine market. The large volume order was placed by Japanese paint manufacturer Chugoku Marine Paints (CMP) as part of a long-term supply agreement between I-Tech and CMP to support the growth of CMP’s Selektope®-containing antifouling product portfolio. The supply agreement was confirmed in response to increasing demand for CMP marine coatings that contain the unique antifouling ingredient and provides the option for CMP to further increase the order value as required. Selektope® is an organic, non-metal compound that works to prevent barnacle fouling by temporarily activating the swimming behavior of barnacle cyprid larvae, making it impossible for them to settle on the hull. It is characterized by high efficacy at extremely low concentrations, is ultra-low leaching and offers paint manufacturers the flexibility to boost copper-based paint formulations or replace copper completely. In 2016, CMP launched the first Selektope®-containing antifouling coating range onto the market following extensive trialling under two separate brands: SEAFLO NEO CF PREMIUM; and SEAFLO NEO-S PREMIUM. SEAFLO NEO CF PREMIUM is based on zinc polymer technology and is a coating with an in-service life exceeding five years, ideal for oceangoing vessels operating worldwide. SEAFLO NEO-S PREMIUM, is based on silyl polymer technology, and specifically targets ‘low activity’ vessels such as static vessels during outfitting in shipyards. In 2017, CMP launched a brand-new product based on hydrolyzing technology – SEA GRANDPRIX 880HS PLUS. Uniquely, CMP guarantees extended static performance of up to 45 days for this product, thanks to the barnacle-repellent boost enabled by Selektope®.